Restock these kitchen tools before your marathon meal prep. 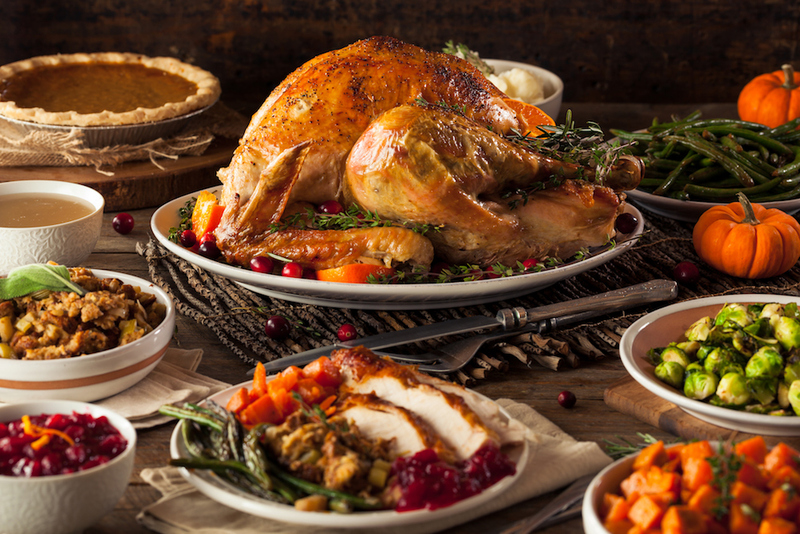 In case you haven’t noticed, we’re nearly halfway through November which means Thanksgiving is just around the corner. And if you’re cooking the whole shebang this year, or just looking to deliver on bringing that one perfect dish to a potluck-style dinner, you might be in need of a few kitchen tool upgrades. Luckily, this weekend many retailers have sales on tap for Veterans Day, as well as some pre-Turkey Day deals designed to help you gear up for the most home cook-centric holiday on the calendar. Here are some essentials that you can snag for a discount just in time for the biggest meal of the year. 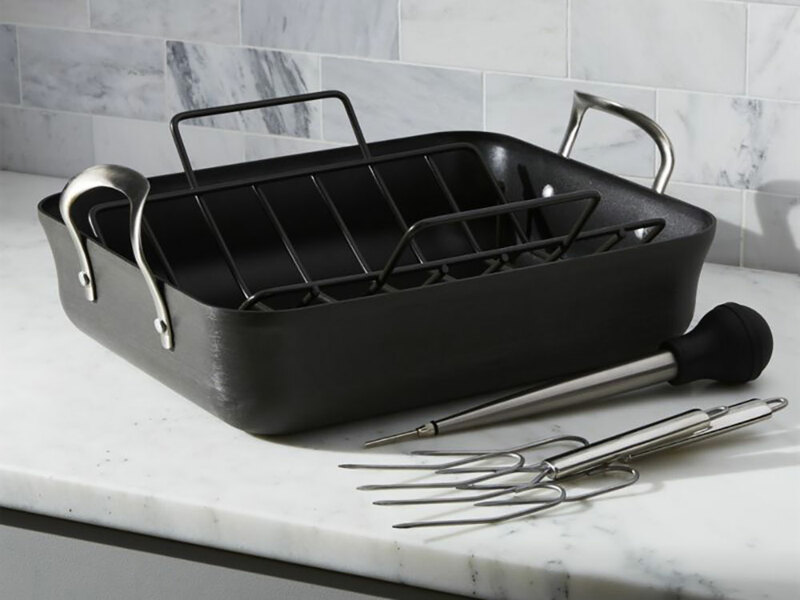 For roasting the perfect bird and easy cleanup thereafter, you may want to take advantage of Crate and Barrel’s half-off discount on Calphalon’s complete Nonstick Roaster Set. 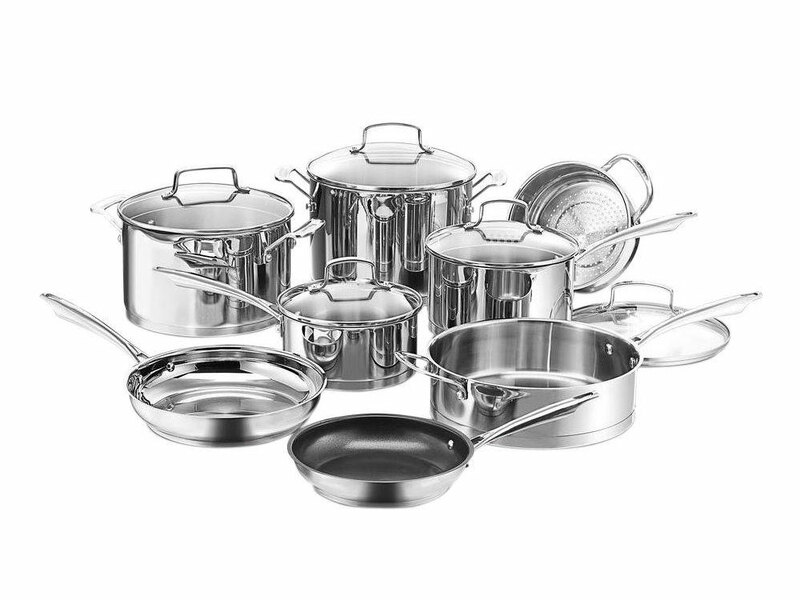 Kohl’s has Veterans Day doorbusters, but you don’t even have to leave the comfort of your own home to grab Cuisinart’s 13-piece stainless steel cookware set for 70 percent off. 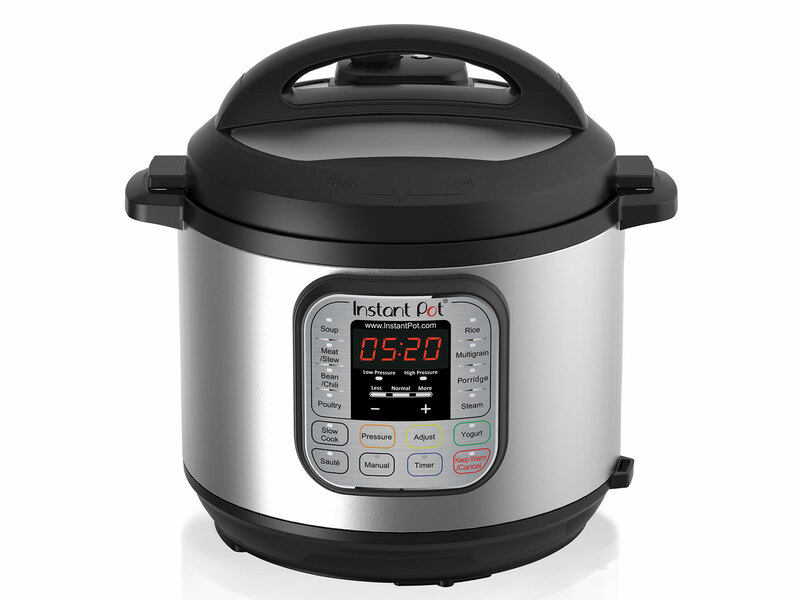 And if you’re in the market for the ever-so-hip Instant Pot to help you slow cook your way to mashed potato perfection or use any of its other seven features to expand your menu, you can save a few dollars on the Duo model this weekend, too. 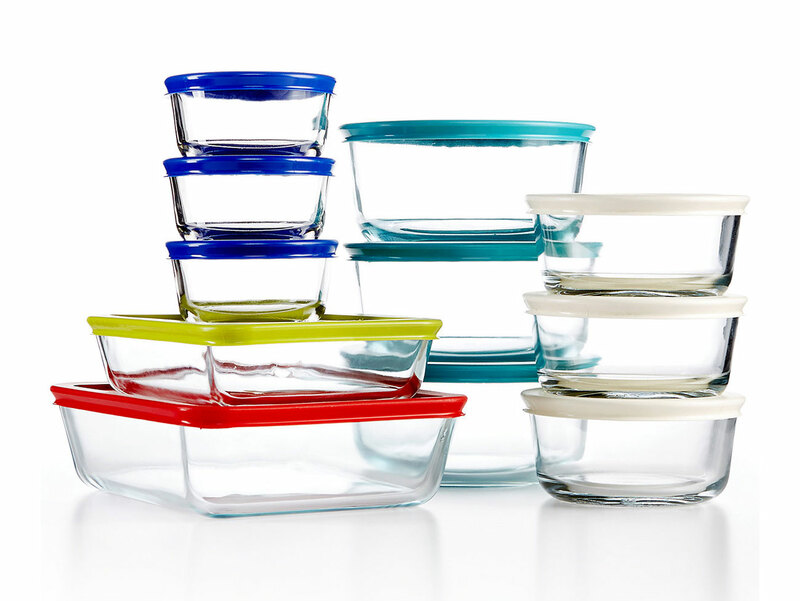 For all of your leftovers needs, Macy’s has an insane deal on this Pyrex storage set. The usually $80 kit going for just $30 when you use the online code VETS. 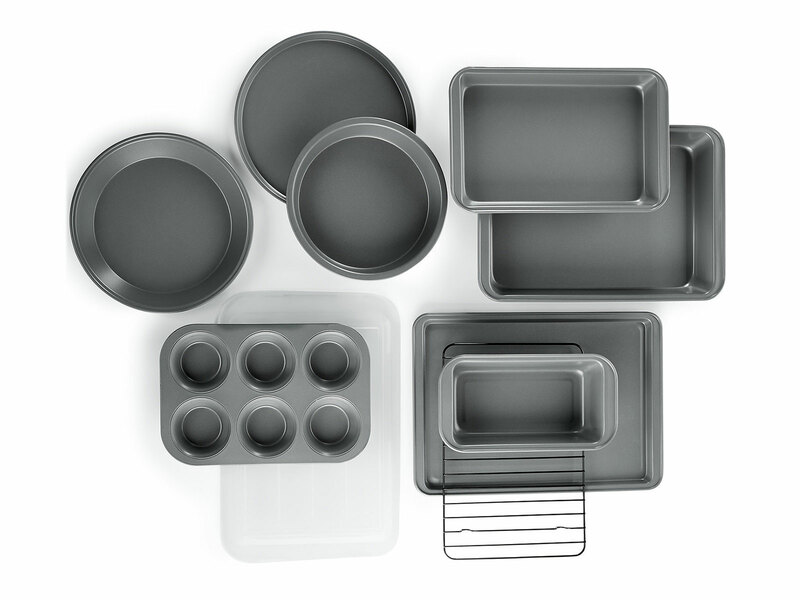 With that same VETS code you can also bake up just about any and every holiday dessert you can imagine with this ten-piece bakeware set for less than $25. 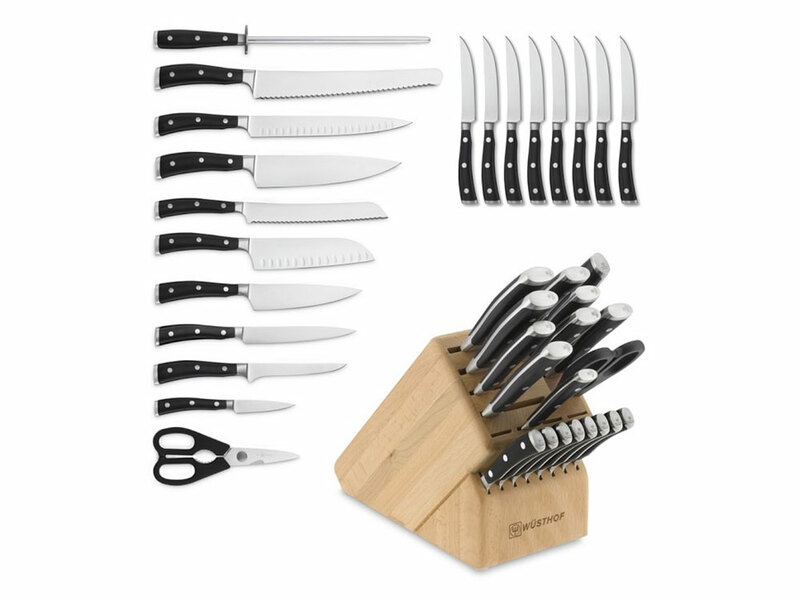 And if you’re finding yourself with a good carving knife, you can grab a 40 percent discount on these Top Chef knives including an additional 15 percent off with the VETS promo code. Williams Sonoma has its 20 percent off FRIENDS code promotion active this weekend, but there are also 30 percent off deals on dinnerware, glassware, and more. 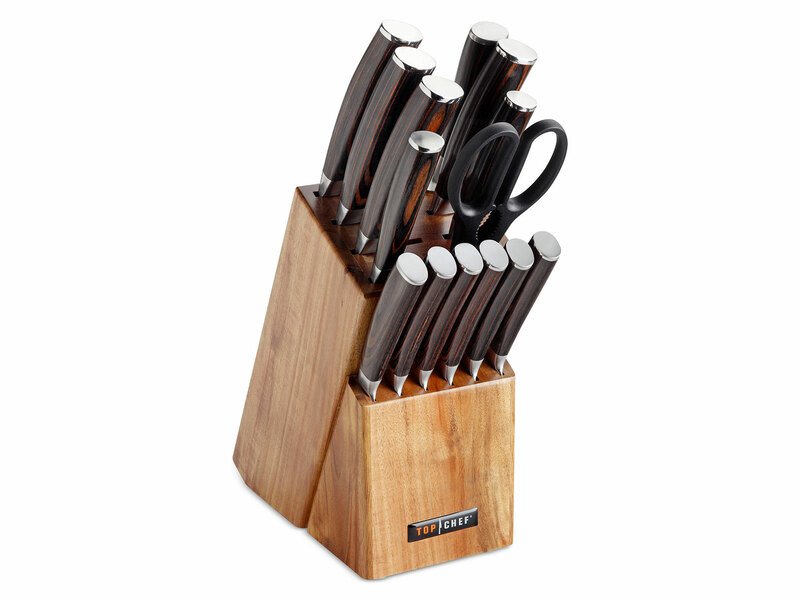 However, if you’re in need of some upgraded cutlery, you can steal this kitted out knife set for half off. 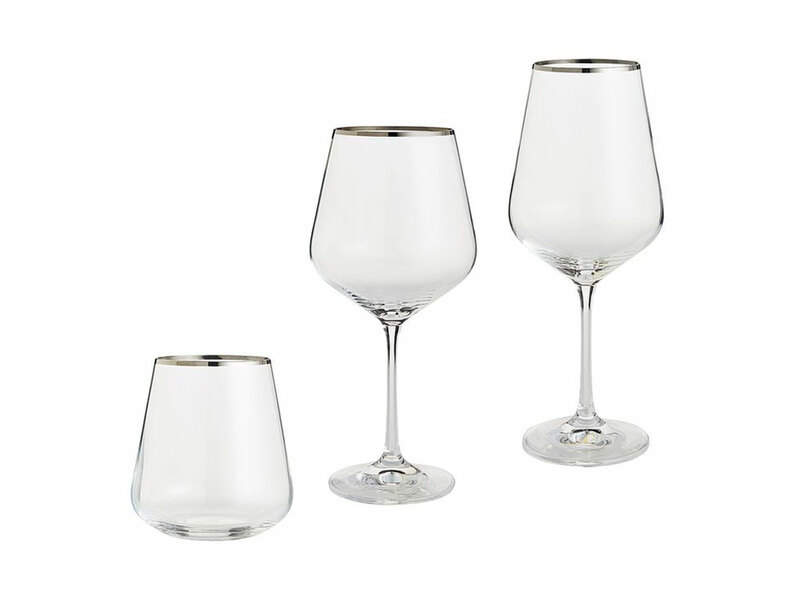 If your wine glass supply is looking a little low for the amount of reveling guests you expect to show up, Pier 1 has a Holiday Dining Event going on that includes stemware on clearance. Plus Pier 1 has a Veterans Day deal taking 25 percent off regular-priced items in your order when you use the code REMEMBER at checkout. Sur La Table is having a huge 50 to 65 percent off sale on cookware. 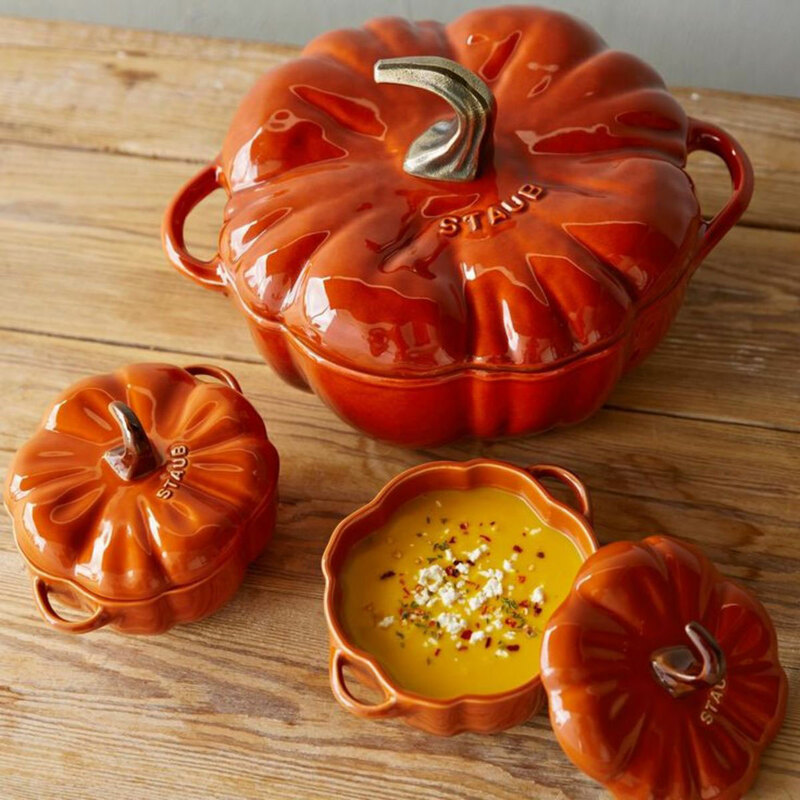 That includes this sweet deal on a festive pumpkin cocotte from Staub at over 60 percent off. 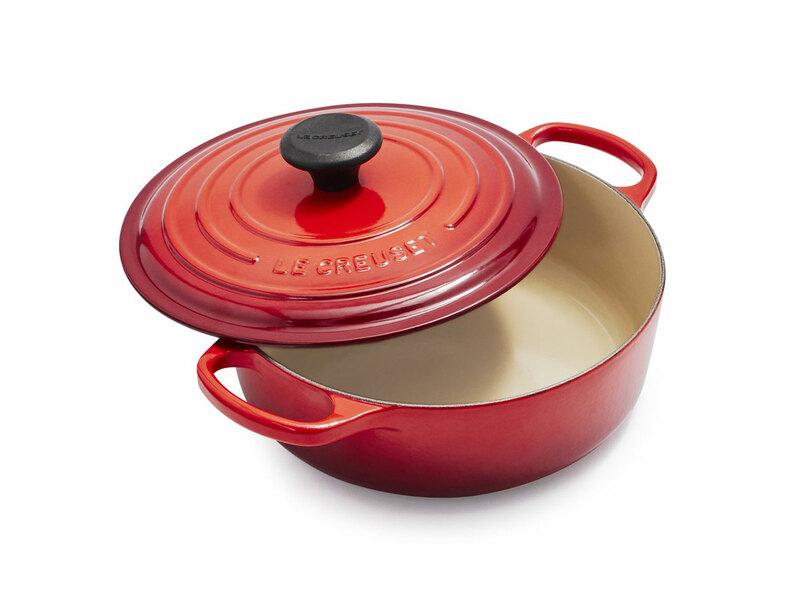 Le Creuset products are also up to 55 percent off, so now might be the time to treat yourself to a new, colorful dutch oven.